The right supplier is one who goes to extraordinary lengths to meet your needs consistently and with the highest level of professionalism. 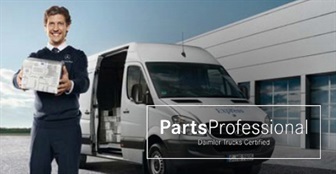 Daimler Trucks PartsProfessional is an after-sales initiative that has been launched to make the parts sales services you receive from a Mercedes-Benz Australia/Pacific certified PartsProfessional dealership even better. 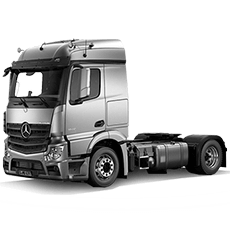 By enhancing your understanding of the inherent value of Mercedes-Benz Genuine Parts available throughout the dealer network. 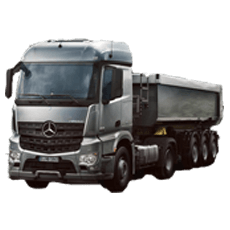 With improved customer experience through heightened and consistent professionalism at all times across all participating Daimler Trucks PartsProfessional dealerships. 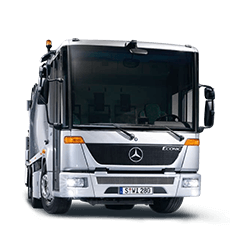 By providing additional value-add offerings that support your operations through shortened lead times, improved convenience and sustainable relationships with your supporting Daimler Trucks dealerships.